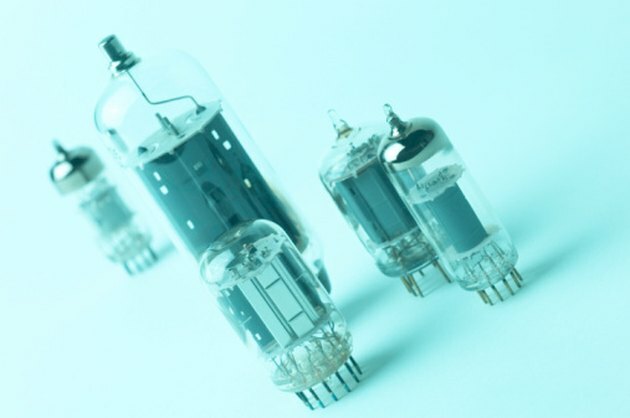 Light bulbs that use light-emitting diodes (LEDs) are increasing in popularity. These bulbs offer compelling advantages over traditional incandescent bulbs -- they last longer, are more durable and are energy efficient. According to EarthLED.com, an LED light bulb has the potential to last more than 25,000 hours, and can help reduce your power bill. It's no surprise that people are interested in these bulbs, and it only takes a few simple steps to replace an old incandescent with a new LED bulb. Identify what bulb wattage is required for your light fixture. This information should be labeled on the fixture or on the existing bulb. Buy an LED bulb that matches the required wattage. Turn off the light fixture. It's important that there is no power to it while you replace the bulb. Remove the original incandescent bulb by unscrewing it. Set it aside carefully so it doesn't break. Screw in the new LED bulb. Turn your light fixture back on to test the new LED bulb. Ryan VanSickle has worked in the transportation industry for over five years and holds a special interest in public transit. His writings have covered urban theory and public housing as well as reports about bus and rail transit projects. Ryan has a Bachelor of Science in urban policy studies with a concentration in planning and economic development from Georgia State University.